The Indian luxury travellers, much like their counterparts in other countries, are choosing the small versus the big, the quiet versus the noisy, and experiences versus the usual. Hotelier Kapil Chopra, who was earlier with The Oberoi Group, on Tuesday, launched The Postcard Hotels & Resorts, a venture-backed company with three ready properties in Goa and seven more launching in different parts of the country in 2019. His idea is to target the rich traveller and not the tourist, the urban traveller looking for a non-urban experience. One of the Goa properties, The Postcard Cuelim has a 350 years old chapel; The Postcard Velha is surrounded by 300 acre of coconut plantations and has just eight rooms. The Postcard Moira has nine rooms - it is a 214 year old ancestral home that has been renovated. 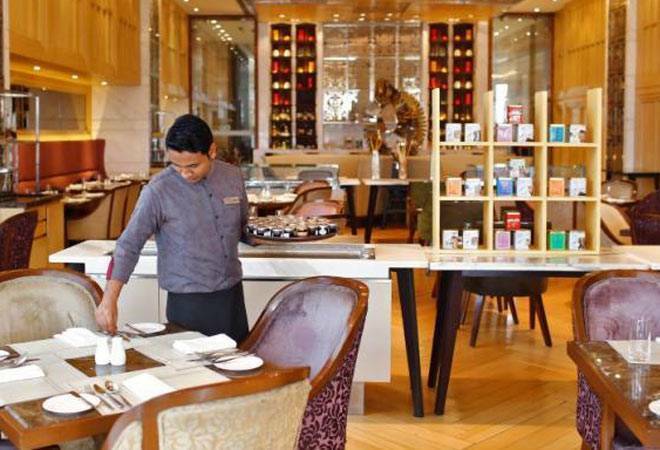 Rooms in these hotels are priced between Rs 15,000 and Rs 35,000 a night today. Chopra said the company currently has about Rs 600 crore of assets under management. The company does not have an asset-light philosophy. Its strategy largely is a combination of buy-outs or long term lease on assets. Chopra said the firm has "raised enough capital" from Small Ventures and wants to build 50 luxury hotels in five years. Eventually, these would include properties outside of India, starting with Sri Lanka. Industry numbers show a promising trend. The overall Indian travel market is expected to grow to $48 billion by 2020, from about $27 billion in 2015. Just the hotel industry was a $7 billion market in 2015 and is expected to nearly double by 2020. The travel market, off late, has witnessed several new trends. Apart from luxury travellers preferring smaller hotels, they are also taking shorter and more frequent holidays as opposed to holidaying once a year for many weeks. There is a renewed focus on local dining as well as on health and wellness. Chopra said people are willing to pay a "significant premium" for three distinct experiences; a 32 per cent premium for mountains, a 41 per cent premium for sea and a whopping 62 per cent premium for wild life destinations. While his Goa properties are closer to the sea, some of the upcoming hotels are on the mountains of Darjeeling and Sikkim and in the jungles of Sundarbans, for instance.